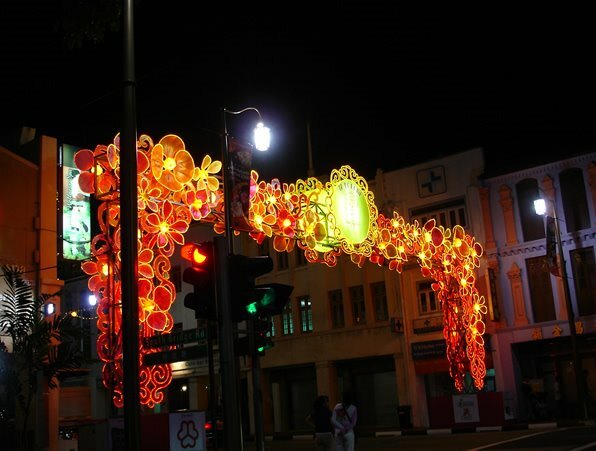 'Boring' Singapore City Photo: Chinatown Lights Up! Visitors to Singapore can always enjoy beautiful lights during major festival. 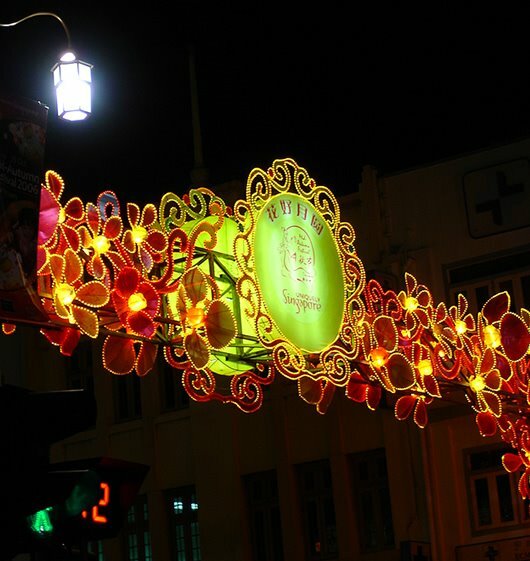 One of the famous light ups will be the Christmas Orchard Road lights. It's too early for Christmas. This Friday would be the Moon Cake Festival. Chinatown is all light up. This is only part of the light up. A close look if you are wondering what is written. Deepavali (Indian Community's Festival of Lights) and Hari Raya Puasa / Aidilfitri (The Muslim Fasting Month) is coming soon. Little India and Gelang Serai is also litted up. As I remember that there is a cantonese folk song called "花好月圆" right?? Ya, maybe I should take more pictures of mooncakes and post them. I have eaten so many of them for the last 2 weeks! i echo curly! 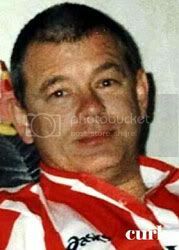 its sharp photo! next will you show us the delicious Indian sweets and Muslim delicacies?